Customizing and transferring media files to the format you need is what this complete version of a popular converter does. It works with input formats like 3GP, M4A, RM, MOV, DAT, DVD video, etc. 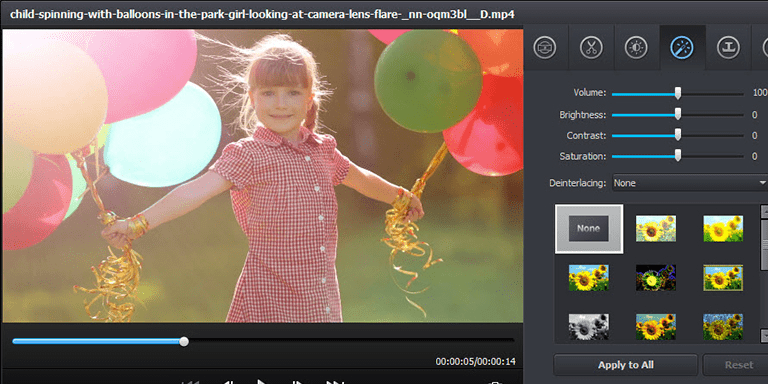 and converts them to such output formats as VI, WMV and MP4. Audio conversion to MP3 is possible.